A discount of 5% is offered to those that pay their rates in full by close of business on the due date. 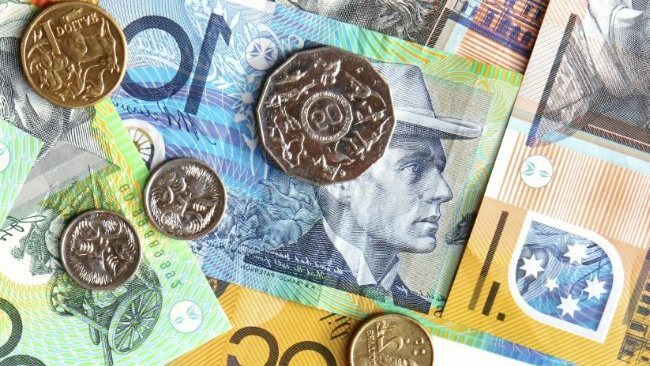 If payment has not been made by that date and the four instalment option plan not taken up and adhered to, a penalty interest rate of 11% will apply (calculated daily until paid). By paying rates in full by the due date you are eligible to enter our rates early payment incentive draw. Council offers a four instalment option for those who do not wish to pay their rates in full by the due date. If you take up the instalment option a fee of $20.01 will be divided over the 2nd, 3rd & 4th instalments, plus 5.5% interest on outstanding instalment after the rates due date. Where no election has been made to enter into an Instalment Option or alternative arrangements made, and where Rates and Service Charges remain outstanding 35 days after the date of issue, Legal Action may be taken for their recovery. All costs associated with the Legal Action are recoverable from the Ratepayer and will be added to the rates assessment. Contact your bank or financial institution to make this payment via your cheque, savings, debit, credit card or transaction account. The Biller Code and Reference are written on your Rates Notice, PLEASE NOTE each assessment has a unique Reference and separate transactions are required for each assessment. Please allow 1 - 2 working days for your deposit to reach our account. Please ensure that you use your assessment number and surname as the reference. Please quote your assessment number/s as a reference. If you are unable to pay your rates in full or by the four instalment option due to financial hardship, you can apply to the Shire for a special arrangement. However there will be an administration fee and penalty interest will accrue at a rate of 11%, added to your assessment.